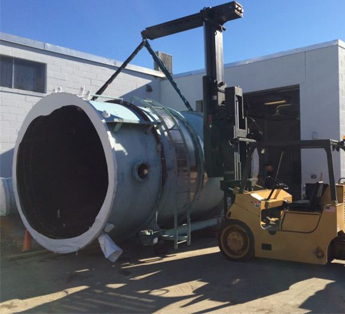 Interstate Rigging in Newton, New Hampshire, specializes in the moving, transportation, and installation of all types of machinery and equipment. 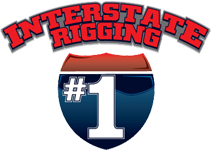 Whether you're moving facilites, upgrading, downsizing, or need equipment on-site for a project, you can count on Interstate Rigging to help. 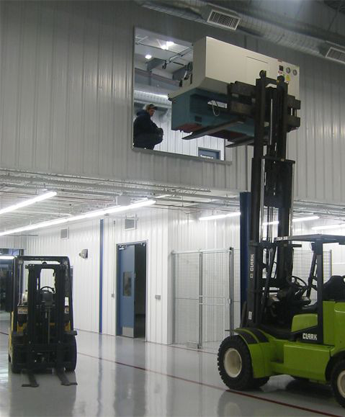 Contact our rigging team to schedule our services today.